OLD PARKED CARS. 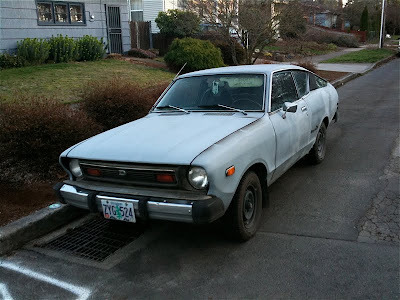 : 1977 Datsun B210 Hatchback Coupe. 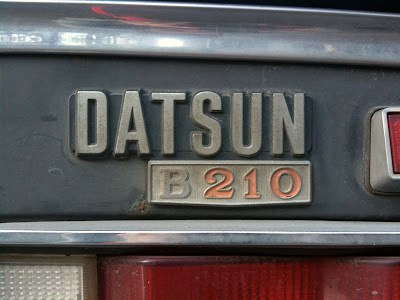 1977 Datsun B210 Hatchback Coupe. 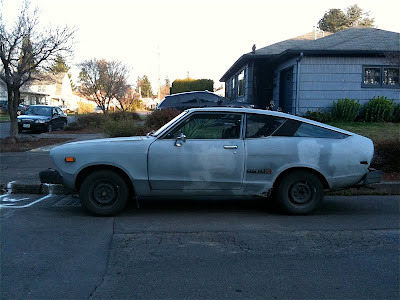 I drive a 1977 B210.looks just like this but mine is yellow coooooooooooooooooooool bookmarked ur blog keep em comin. I drive one that that looks exactly like that too... weird cuz that's actually my car! 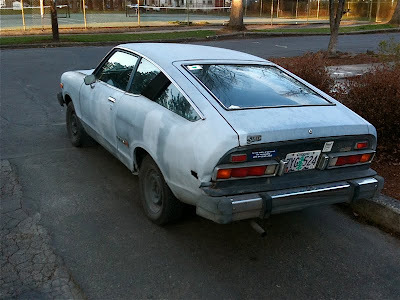 why are you posting pics of other people's cars? because we love them! 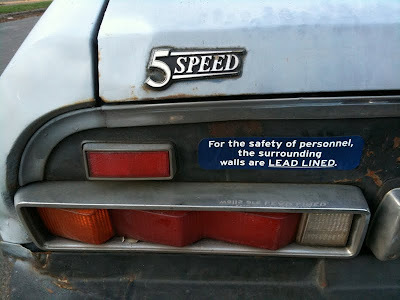 you have an awesome car!